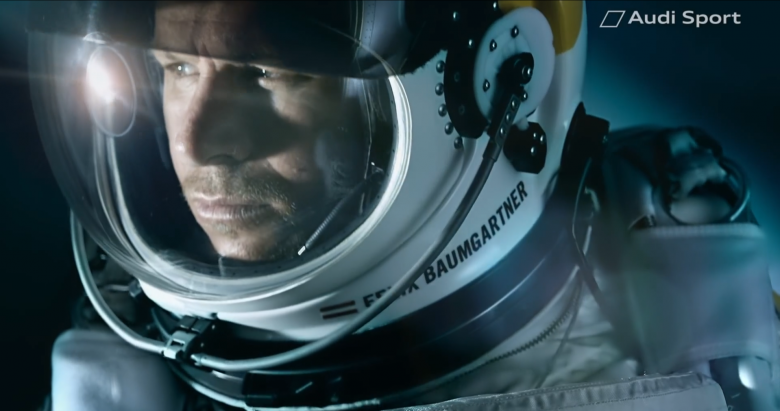 From Heaven to Green Hell Felix Baumgartner takes part in the 24H Race at the Nürburgring. Our client Audi, prepared him for months for this special event. 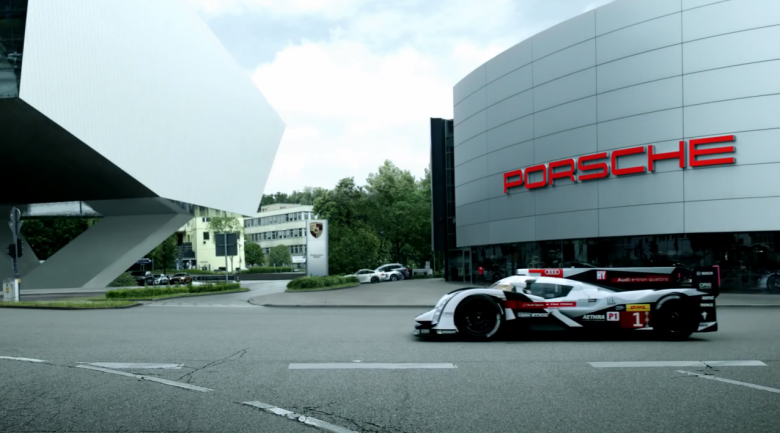 Today, a spectacular Trailer was published, for whom we shot the aerials of Felix in his Audi LMS Ultra.